What could be better than Love expressed using the sweetest thing, Cake? 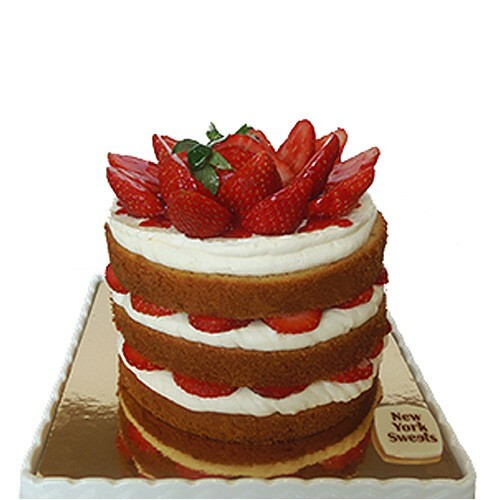 Let your feelings be heard with this strawberries love cake. A rich, moist sponge topped with slices of fresh strawberries and cream cheese.